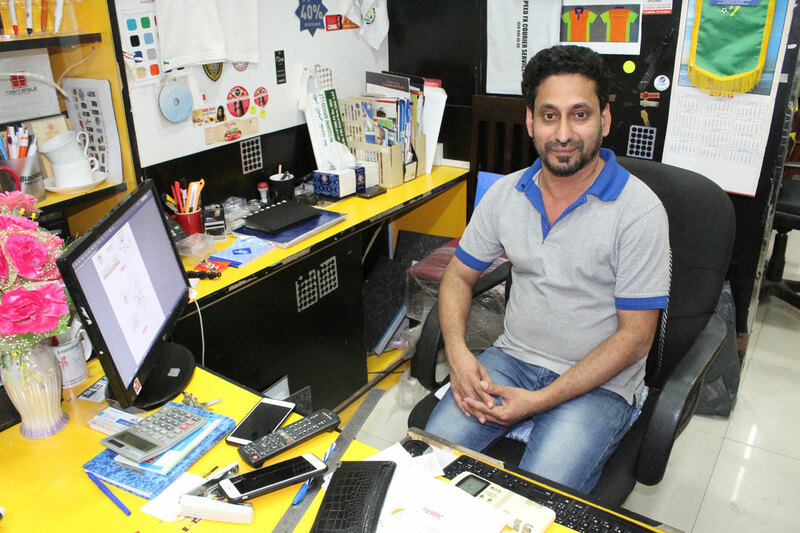 Al Hadi has stepped into Advertising & Screen printing to meet the needs of Enterprise, Medium and Small Businesses. 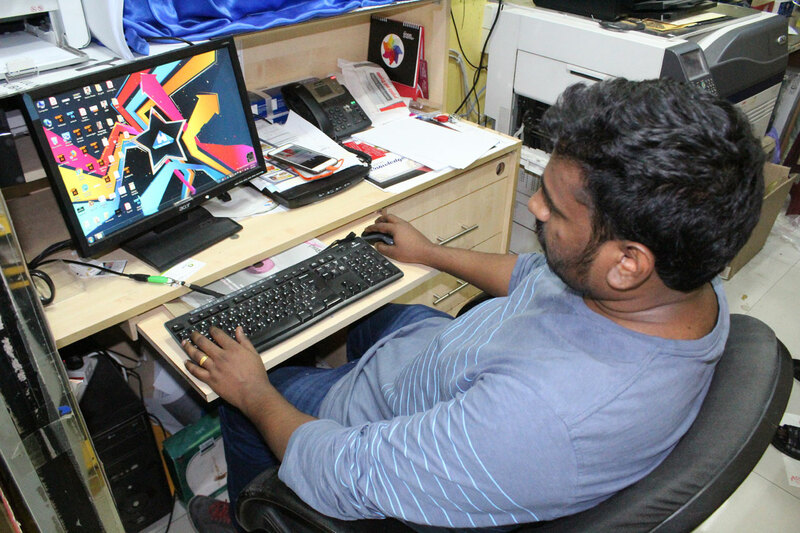 We are equipped to build brands through proven methods and radical approach which enables us to creatively deliver clear, rational message that truly connects with the emotions and expectations of consumers. 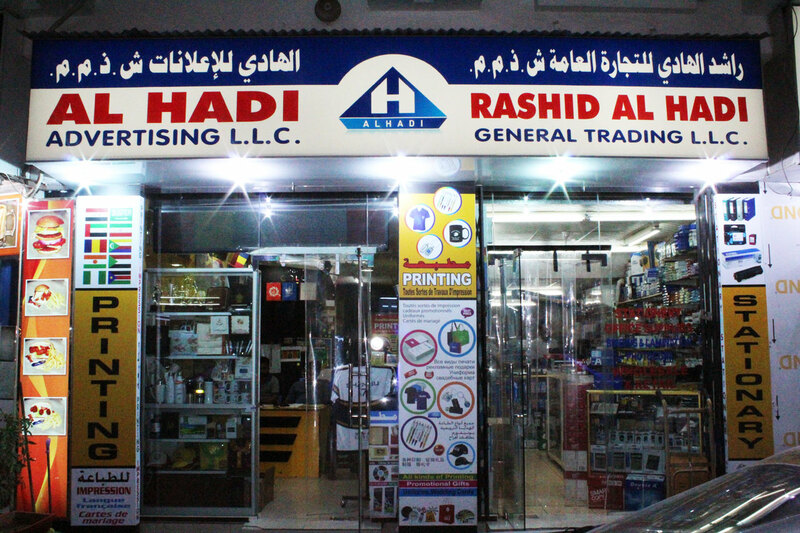 We have over the decades gone beyond high quality printing alone, become one of the leading Gifts, Advertising printing and promotional items supplier in the region. 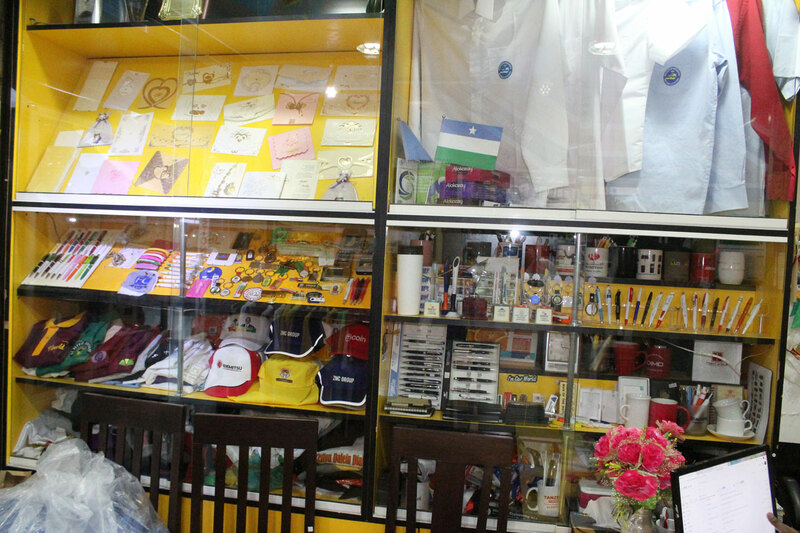 And now offer a vast range of silk screen printing and other printing solutions. We continually invest in the latest technologies and constantly evolving printing trends, this combined with our stringent quality control methods make us one of the most quality conscious gift items supplier and printing company in the United Arab Emirates ever.